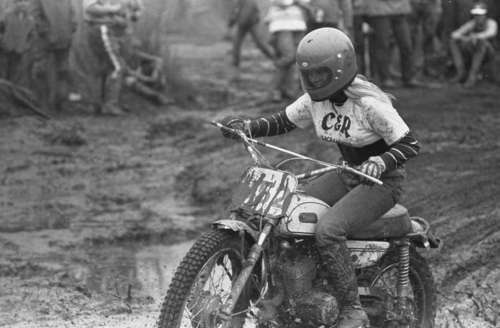 If you aren’t checking out Motorcycle Girls on Tumblr each day, you’re missing out on some great, often vintage images of women on motorcycles. Do you have any other good motorcycle Tumblr site suggestions? Leave a comment below! On the same subject, you have http://www.themotolady.com/, along with her @themotolady twitter presence. Subscribing to her RSS too.